We love local multiplayer, we were raised on games like Golden Axe, Chu-chu rocket, Lylat Wars, Micro machines and of course Mario Kart. Nothing compares to the joy of you and three friends crowded round the same screen screaming at each other and generally laughing your heads off. 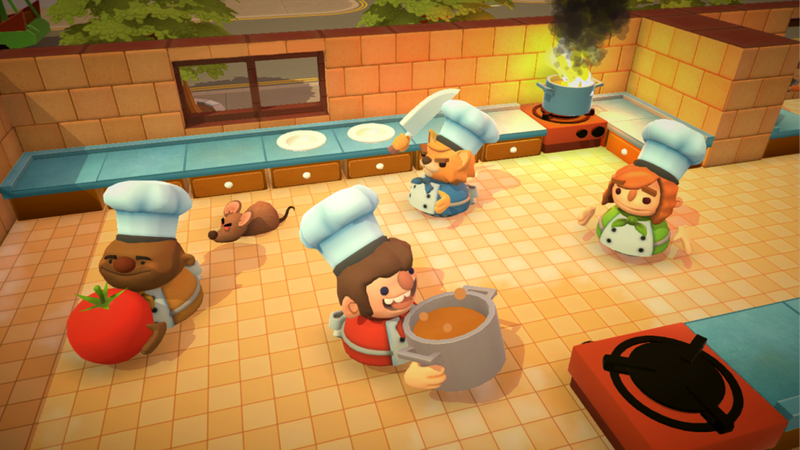 While most multiplayer games focus on competition, Overcooked is all about co-operation. The basic idea is that you are 4 chefs working in various different kitchens, working together to deliver recipes which come in from the hungry customers hordes in the restaurant beyond. The beauty of the game comes from the co-ordination required by the team playing. 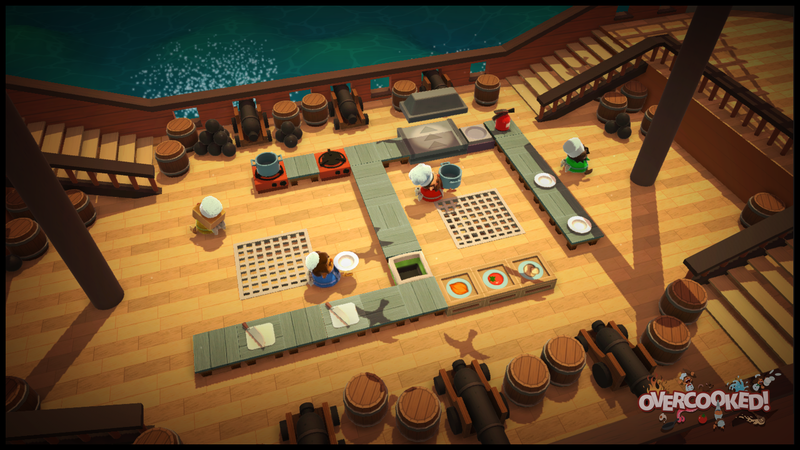 As more and more orders pile in, players must communicate quickly and clearly to decide which pots need what ingredients, who will chop up the ingredients, who will wash the dishes, who will deliver the freshly plated-up meal etc. etc. on top of this the chefs will need to compete with a barrage of obstacles which seeks to disrupt their endeavours: rats stealing food, fires spreading across counter tops, earthquakes tearing apart your kitchen and much more! Each level will introduce a brand-new layouts and new mechanics which require players to rethink their strategies. We’re really keen to explore the different ways that players co-operate, forcing them to communicate outside of the game, either politely or more-often-than-not by screaming at one another! That's just a basic overview, we'll have more of the nitty gritty details to follow shortly. We’re building the game in Unity, art and animation is being created in Maya and we're currently using Typhoo teabags in our brews! I enjoy the muppet-like quality of the characters. Looking forward to seeing this all in action. I really like the concept, it's full of potential! No plan at all for a competitive mode? Something for instance online with 2 teams of 4 players? Or even local with a 2vs2? This is such an awesome idea. I immediately texted my wife (who is also a chef) to tell her about this. Can't wait to see where this goes! This definitely looks charming, and the art is promising! Are you bringing this to mobile? I remember thinking theres a lack of solid multiplayer games on mobile due to the nature of the F2P market. "King of Opera" was the only one that I really liked. 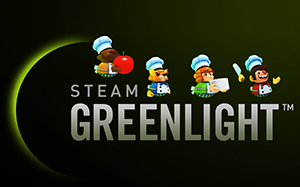 It's not really the same kind of game, but maybe you can check it out for ideas. @ryansumo at the moment we're building on pc, but we're open to other platforms. I definitely agree that there aren't enough good coop experiences on mobile (though big shout out to space team, space team is awesome). I'd not heard of King of Opera though, looks like it's an interesting reference for us if we were to try and make a mobile\touchscreen title (thanks for that!). Bagsy the top-right girly chef! Good chara-design and concept, kinda reinventing the genre that's interesting. When would be the first footage available? demo? I'm going to call it: First to fun- Most people will have played a 4p RPG where all characters are racing through each level because the first player to encounter an enemy is the most likely to soup up the loot/XP. Or a 4p FPS where players are storming to find the next enemy/encounter because, well that's where the fun is! We want to make a game where it isn't the fastest player or even the most skilled player who drives the gameplay. The team has to truly work together or they simply won't be able to succeed. 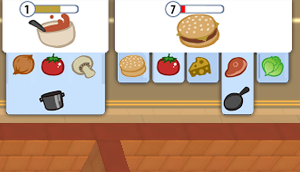 The time it would take 1 player to perform all these actions is longer than the time limit we give them to deliver the meal and therefore players need to divide up the tasks between themselves to deliver the meal in the most optimal way possible. As more orders come in and timers overlap players will need to dovetail their tasks to stay on top of the work load. These very basic principles allow us to create all manner of different scenarios which players must react to and cooperate in different ways to overcome. Is there a finite number of plates stacked somewhere that makes cleaning them a necessity? Or is doing dishes mostly required just to prevent the dirty plates from building up? Apologies for the radio silence we were busy putting together a build for the Norwich Games Festival last week. In this example the player has to 1. Add the onion, tomato and mushroom to a pot before serving and 2. Fry the burger patty before combining it with the bun, lettuce, cheese and tomato to serve. We're still playing with how complicated we want to make the recipes but this new system allows us a lot more flexibility. Oli will fill you guys in on our experience at our first expo soon! Let us know what you all think! I'm going to go eat some cheese! Oh yeah make a food truck guys (moving between orders)! 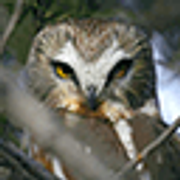 Or other environmental disturbances on some levels like in a boat for instance! Boats would also be great, we're torn between a pirate ship, a trawler or a fancy cruise ship. Or maybe all 3?!?! You guys have made it a long way in the last month. Glad to see youre still posting updates here. Very cool looking. Love the theme and art style.